This happens when your mouth lacks enough space to hold all your teeth in a straight alignment. It not only affects your appearance but also complicates oral hygiene as cleaning overlapping teeth is hard. Braces are a common solution to simple cases of crowding. Gaps too affect both your appearance and oral health. Food getting trapped in the gaps may cause plaque and tartar buildup. This spacing also causes teeth to subside into each other due to instability. Braces can be used to close these gaps and prevent potentially bigger orthodontic problems in the future. Also known as teeth grinding, bruxism is a leading cause of enamel loss. It mostly happens at night when the sufferer is sleeping and has no distinct signs to help you point it out with. 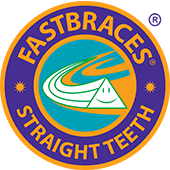 Orthodontics can help end bruxism that results from improper positioning of the teeth or jaws. The way teeth line up along your jaw and fit in your mouth is called occlusion. Malocclusion is the term used to describe underbites, overbites, misplaced midlines, crossbites and other problems affecting the positioning of your jaws and teeth. Treatments for malocclusion include use of braces and special headgear. Besides fixing your smile and boosting your appearance, orthodontics has health benefits to the patient too. 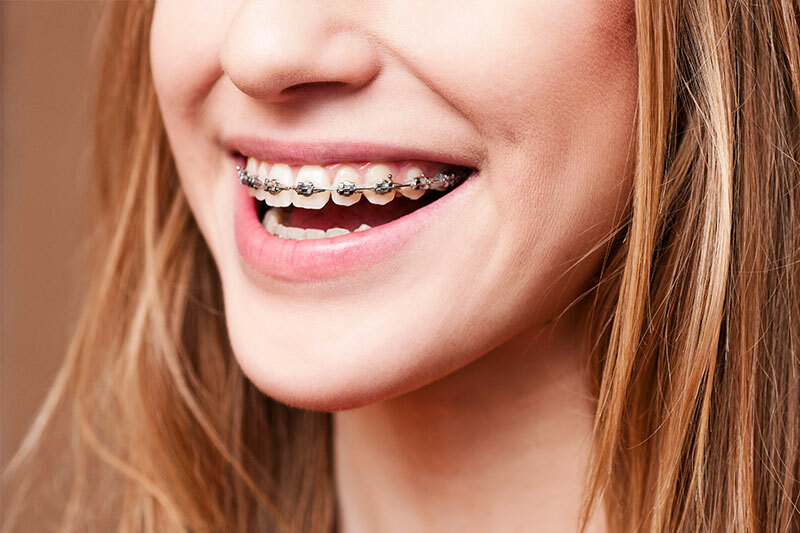 Heart problems, sleep disorders, neck pains, headaches and temporomandibular joint problems are some of the health problems orthodontics has been shown to either prevent or help improve. Forest Dentistry, your local orthodontic center in San Jose. Call us today at 408-993-1008 if you have a problem you feel needs attention.